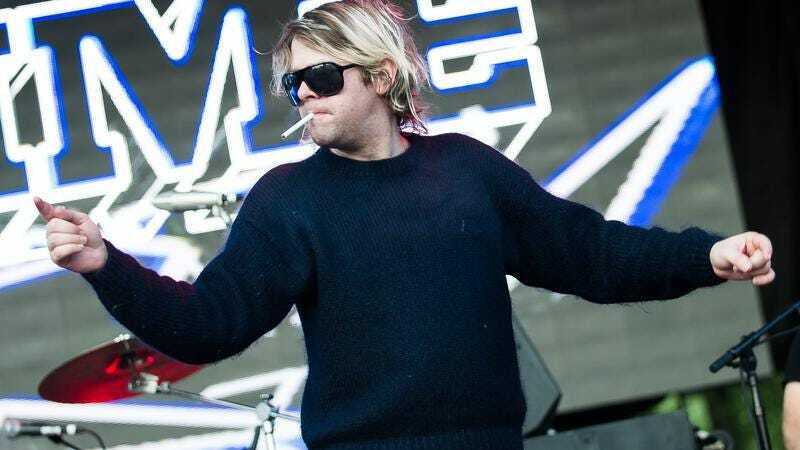 As reported by Pitchfork, Ariel Pink has announced both a new album and a tour in support of it. Titled Dedicated To Bobby Jameson, the album will be Pink’s first since 2014’s Pom Pom; the name is a reference to the Los Angles-based singer-songwriter who died in 2015. Regarding Jameson, Pink said in a statement, “his book and life resonated with me to such a degree that I felt a need to dedicate my latest record to him,” and so he has. Dedicated To Bobby Jameson will be available on September 15, and you can see the video for its first single, “Another Weekend,” below. Below this, you can see Pink’s latest batch of tour dates, which run through October and November.